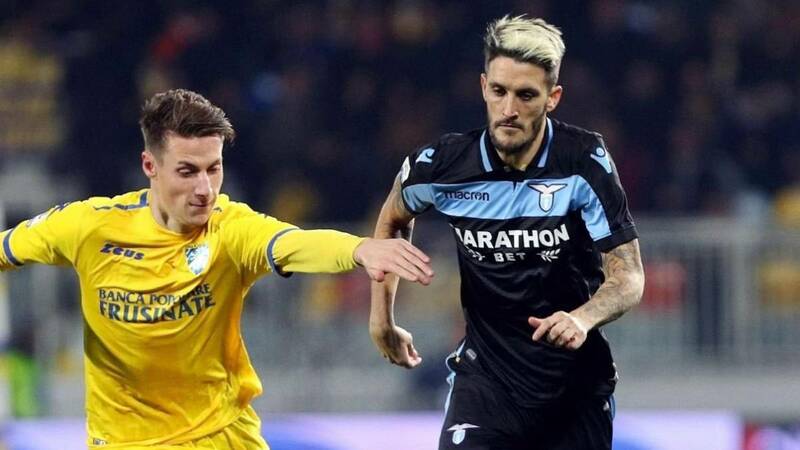 Home Soccer Luis Alberto: "I'll ask Jesús Navas for the shirt"
Luis Alberto: "I'll ask Jesús Navas for the shirt"
The now Lazio player does not hide the illusion to be able to face the team in which he was formed. "We are very hungry and we are mentalized," he said. Luis Alberto, former Sevilla squad player and current Lazio player, will be one of the attractions of the tie that will face Andalusians and Italians starting on Thursday in the Europa League. The attacker analyzed for the official media of Sevilla what it means for him to face his former team and have the chance to return to Sanchez Pizjuán: "I was almost sure that Sevilla was going to touch us, and if not, Betis. We were going to play one of the two and that was going to be special for me. I will return to play at the Sánchez Pizjuán in front of my whole family and it will be incredible ". With regard to the tie itself, the former Sevilla squad player He spared no praise for his former team: "It's a team very similar to us, I think we both have very strong midfields." If Banega, Sarabia and El Mudo are fine, Sevilla works at a higher level. A qualifiers is one of the We are very hungry and we are psyched that this year we have to take a step further ". It is the case that Luis Alberto will be able to face Jesús Navas, I was looking for in the Sports City when I was still a child and Navas was already starting with the first Sevilla team, something that deludes the now Lazio player: "I'll ask him for the shirt because among the canteranos we have to maintain a respect and more with him, He has achieved everything in the world of football "